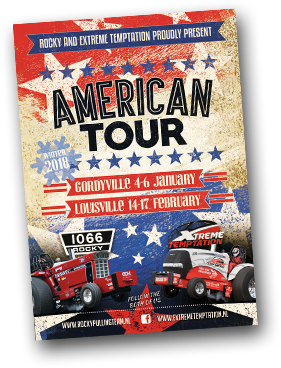 Welkom op de pagina aangaande onze USA Wintertour samen met Extreme Temptation. Hieronder vind u een folder met alle ins en outs over deze trip. Welcome to the page concerning our USA Wintertour together with Extreme Temptation. Below you can find a brochure with al the ins and outs about this trip.